Kayla Rapp is a Senior Human Resources Management major from Milwaukee, Wisconsin. Spring 2019 will mark Kayla’s fourth year on board. Throughout her time on board, Kayla has been very involved with the Creative Marketing Unlimited branch, serving as an Account Assistant for the Women’s Weekend account for one year. In May of 2018 she took on an Account Executive role with the account and is very excited to see the event come to life in April 2019! 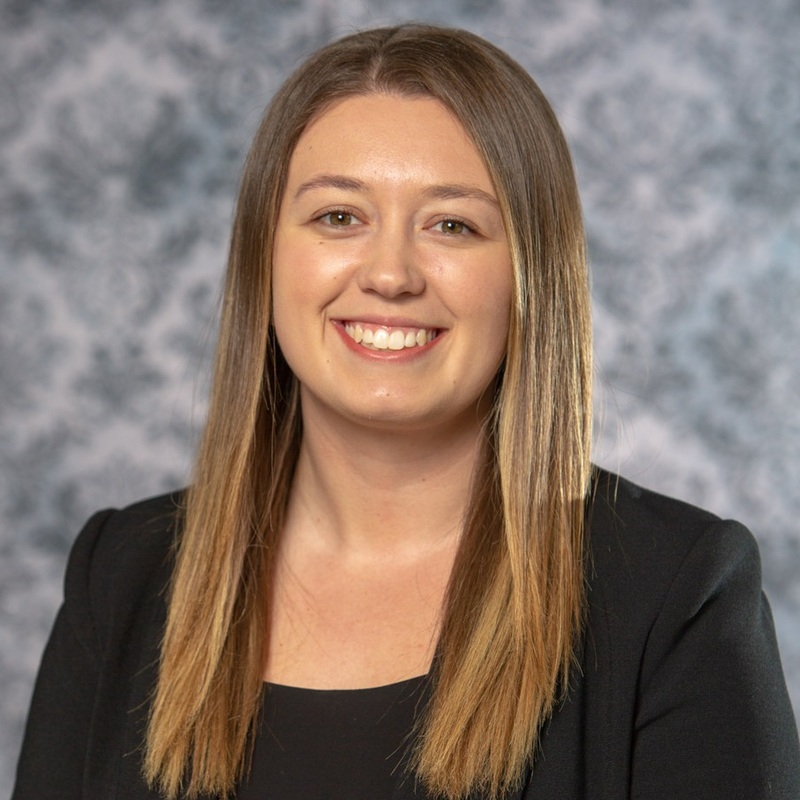 Outside of AMA, Kayla has utilized her skills gained from her time in AMA, working as a Human Resources Intern for a manufacturing company in Milwaukee. There she gets to use her sales and marketing skills to recruit for new employees as well as event planning for various employee functions. She enjoys traveling, shopping, cooking and spending time with friends.